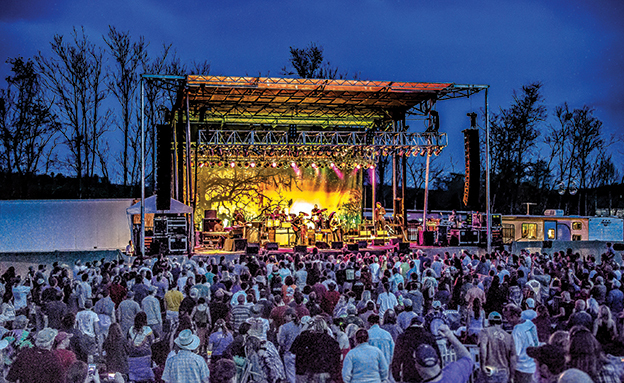 LOCKN’ Festival consists of a four day music festival, with an emphasis on stellar music, camping, outdoor activities, regional food, beverages and artisans. Many of the artists perform over multiple days, and sometimes appear in once-in-a-lifetime artist collaborations. Sheryl Crow, Matisyahu, and Dead & Company among others will be performing over the course of the weekend in the beautiful foothills of the Blue Ridge Mountains. Patrons are encouraged to bring their bikes, enjoy the hiking/biking trails, yoga, and other outdoor lifestyle activities in addition to the great music! On-site camping packages available, and round-trip shuttle buses available from Lynchburg and Charlottesville. Tickets and info can be found here. 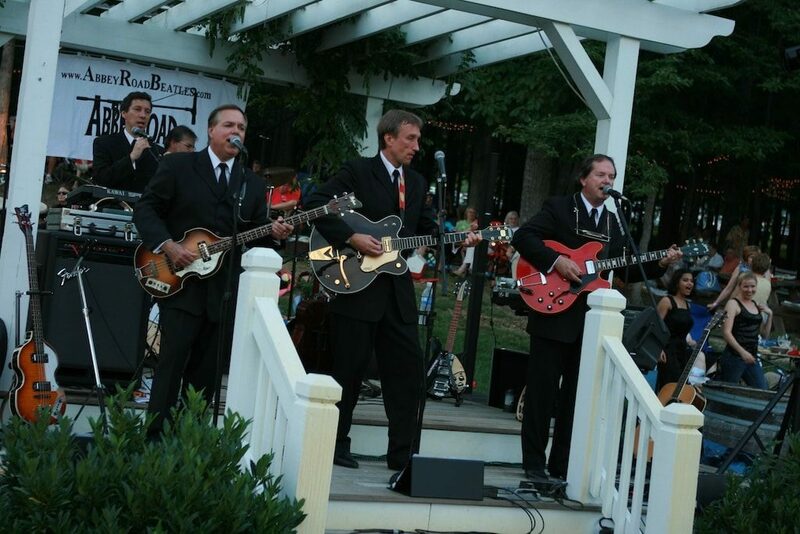 Celebrate the end of Summer break at The Market at Grelen with live music from popular Beatles cover band AbbeyRoad-The Ultimate Rock and Roll Beatles Party Band! Experience Grelen at night surrounded by twinkle lights while you dance the night away to your favorite Beatles songs. A made-to-order menu will be available for purchase from the cafe along with a special food truck guest Good Waffles & Co. Virginia beer, wine, cider, and a variety of non-alcoholic beverages will also be available for sale on-site. Seating is first come first serve on the Stone Terrace. Feel free to bring a blanket and lay out on the hillside or pop up your own seat on the lawn. Doors will open at 5pm. No reservations required. $10 cover charge for adults, kids under 10 are free. No outside food or beverages. Food will be available for purchase from 5:30 to 8:00pm with last call at 8:15pm. Share and RSVP to the FB Event! 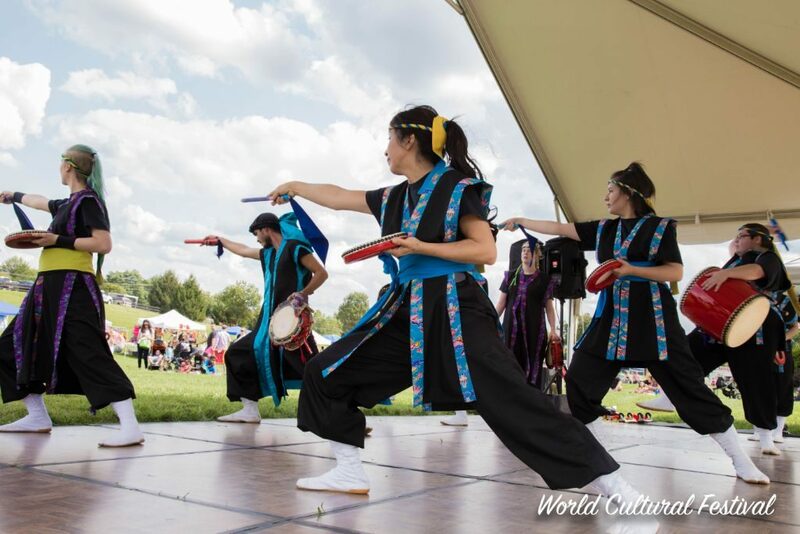 From the National Mall’s “Around The World Cultural Food Festival” comes the World Heritage Festival! Food vendors will showcase ethnic food from countries like Colombia, India, Lebanon, Peru, and Thai. Enjoy a cultural performance show with folk dances from Bolivia, Brazil, Egypt, Hungary, India, Japan, Lebanon, Romania, Turkey and much more! More than 30 artists will be displaying everything from fine art to jewelry, ceramics to crafts, and everything in between. Other vendors include area nonprofit organizations, entrepreneurs, and local businesses. The kids zone will have activities and games throughout the day. Event is on rain or shine. Free admission. Family-friendly atmosphere. Share and keep up to date on the Facebook event! 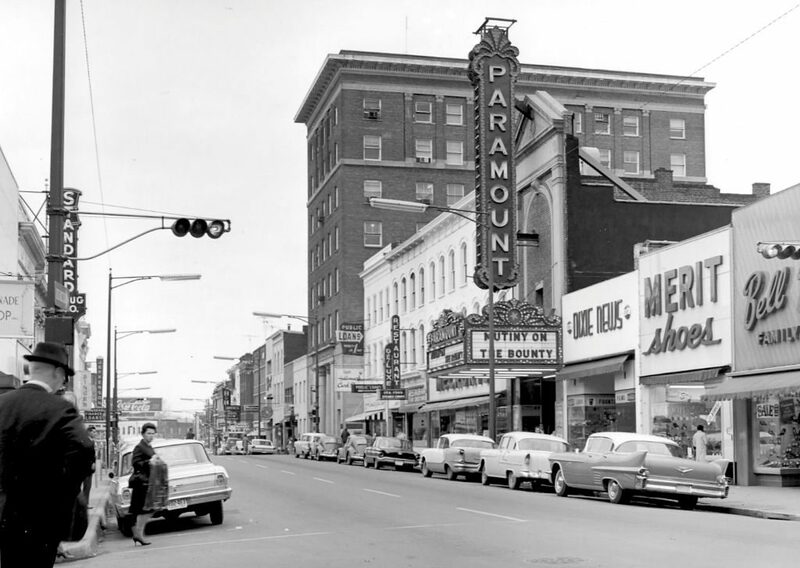 Get up close and personal with history on a backstage tour of the Historic Paramount Theater of Charlottesville! Guests are invited to learn about The Paramount’s beginnings in 1931 as well as its long legacy of community involvement to the magical reopening in 2004. Highlights of the tour include behind-the-scenes details of the two-year long restoration of the Theater, in-depth information about movie palace architecture, and the backstage Wall of Fame where hundreds of visiting artists have left their autographs! Tours are free, but reservations are strongly recommended, as space is limited. Group tours are always available by appointment. Reservations can be made by calling the Box Office at 434-979-1333, online at www.theparamount.net, or in person. It’s a night of of nothin’ but Blues at Verdun Adventure Bound this Sunday! 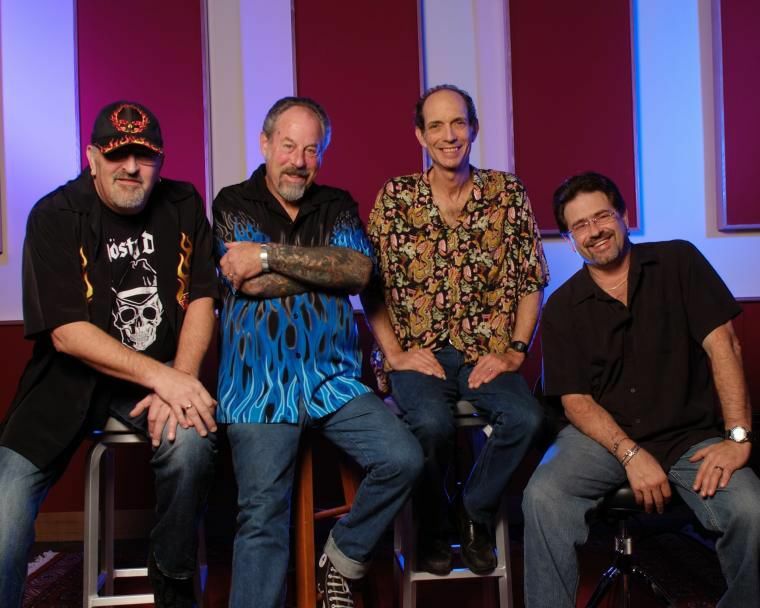 Live performances by four different groups including Bryan Jacobs & Remington Steel, the Tom Robbins Blues Band, the Dear Johns Blues Band, and legendary headliners, The Nighthawks. Food and local wine and beer will be available for purchase. One of their most popular events all summer, you won’t want to miss this fest! Limited picnic tables and benches available, lawn chairs recommended. Coolers/picnic baskets allowed. Tickets are $10 in advance, $12 at the door. Check out their website for details and the Facebook event for updates!